Softwarepark Hagenberg is the perfect location for young, innovative companies that want to grow fast. In addition to the option to expand office space, it is above all the excellent network in research, education and business which makes the software park an superb breeding ground for innovative ideas. On the one hand this network is essential for successful, everyday cooperation and on the other hand, for rapidly increasing your level of recognition national and international level. 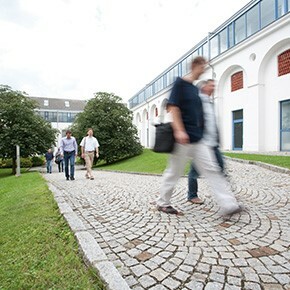 Softwarepark Hagenberg is a shining example of a successful technology park in Austria.